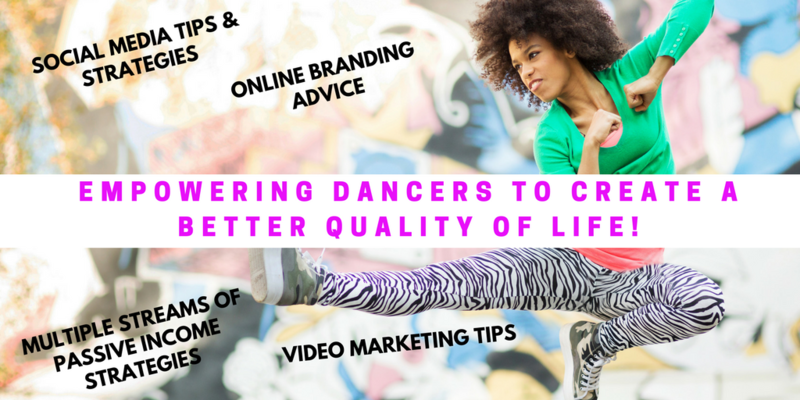 Brand New Marketing and Promotion Services For The Dance Biz Now Available - The Let's Talk Dance Blog - Empowering Dancers To Create A Better Quality of Life! Have you ever said to yourself…..? If you answered ‘Yes’ to either of these questions, and need help growing your dance business or company, getting the word out about the awesome work that you’re doing, and enhancing your marketing and promotional efforts to get the results that you need, I have some great news for you! We are giving you exactly what you need to grow your business, enhance your career, earn more money, get more business opportunities, and the marketing strategies you need to be more successful in 2012! MARKETING MASTERS MEMBERSHIP – Get exclusive, helpful marketing tips and strategies through articles, videos, monthly teleseminars, and online presentations with tried and true success strategies to help you grow your dance business or brand, and become a leader in your area of business or expertise, and stand out from your competitors! Get useful tips on getting more leads, customers, funders, supporters, fans, students, and brand ambassadors! CLICK HERE TO BECOME A DANCE MARKETING MASTER! RECEIVE 10% OFF TODAY ONLY! BASIC MARKETING/PROMOTION – Post your dance audition, casting call, or dance teacher job ad on our network, and we will promote your ad to our network of dance teachers, and on Facebook and Twitter. 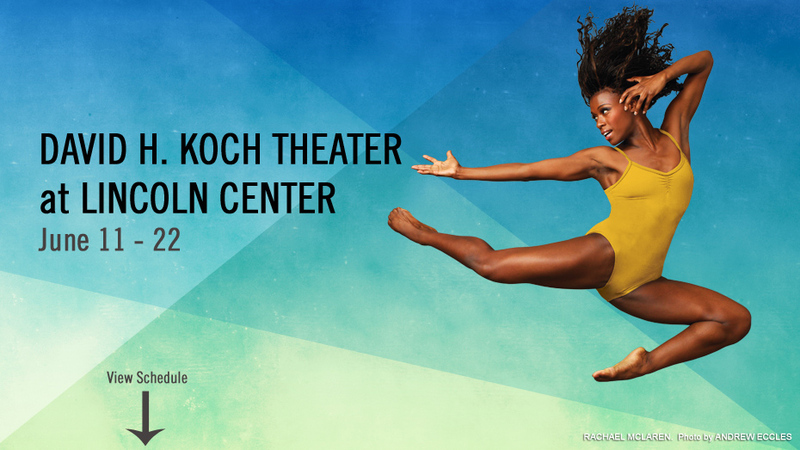 Click Here to post your dance ad or audition notice! 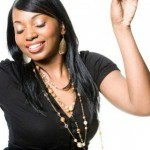 SPECIALIZED MARKETING/PROMOTION – All of the above, PLUS, be featured in a blog post on our very popular dancer’s blog! PREMIUM MARKETING/PROMOTION – All of the above, PLUS, receive a special feature in our weekly newsletter! CLICK HERE FOR PRICING AND TO CHOOSE ONE OF OUR ONE-TIME MARKETING/PROMO OPTIONS! ALL OF THE ABOVE, PLUS, Get A Special 30-sec Audio Commercial That Will Be Featured During One Broadcast Of Our Weekly Radio Show, The Kiner Hour, and Get A 30-sec Feature In Our Radio Show’s Weekly Highlight Video! 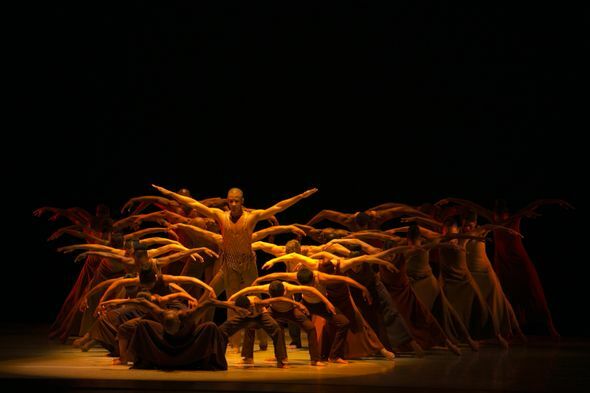 CLICK HERE TO LEARN MORE ABOUT ALL OF OUR DANCE MARKETING & PROMOTION SERVICES! PLEASE SHARE THIS POST ON FACEBOOK & TWITTER IF YOU KNOW SOMEONE WHO MAY BE INTERESTED IN GROWING THEIR DANCE BRAND OR BUSINESS.